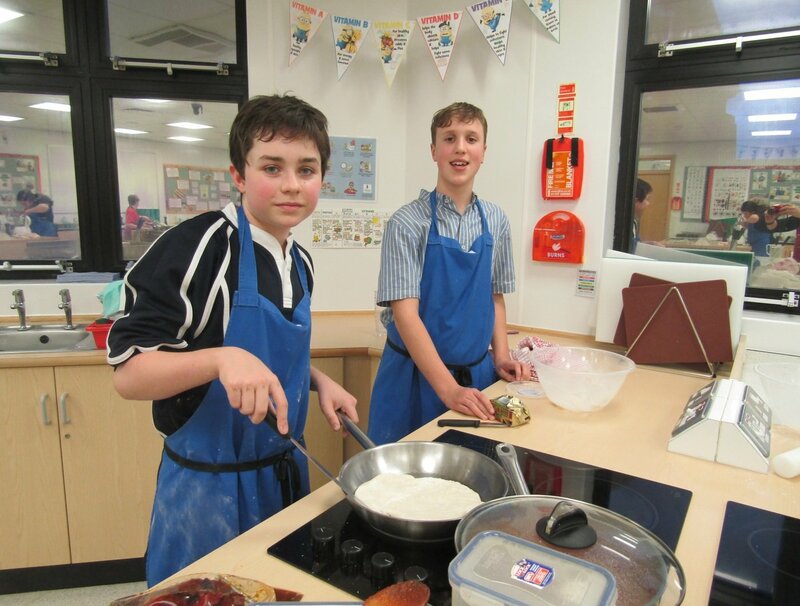 On Tuesday 23 January Year 10 (IV Group) took part in the St Chris annual Bake Off evening, making mozzarella masterpieces for Pizza Week. 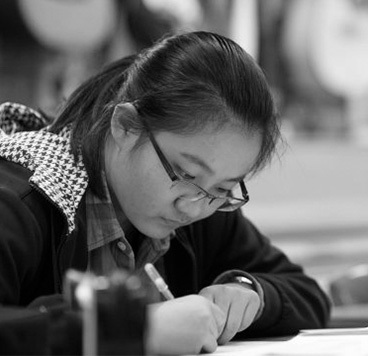 Standards and enthusiasm were high as members from the four different Companies competed against each other to become Star Baker. 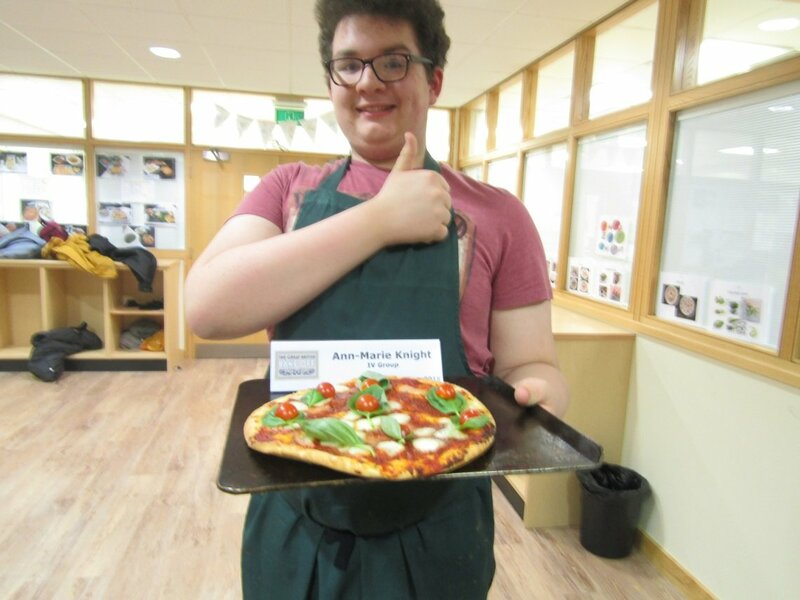 Ann-Marie’s Company made two dishes: Izzy, Kasia, Hugo made stuffed-crust veggie pesto pizza, and Alex made a heraldic crest pizza. 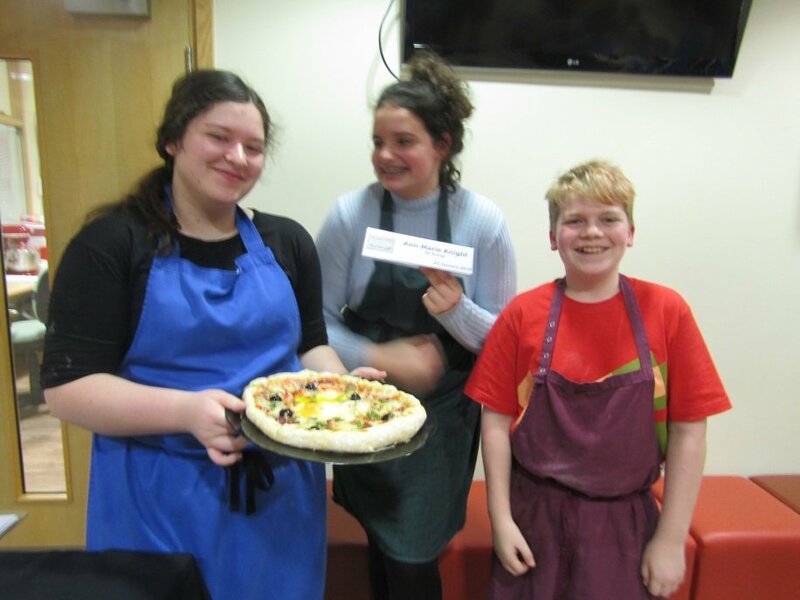 Ben’s Company, represented by Teddy, Tobie and Bee made zaatar Mediterranean pizza. From Denise’s Company, Tyler and James made Nutella pizza with strawberries and blueberries. Max and Toby, from Ian’s Company, made homemade flat-breads topped with roasted pepper, rocket, tomato and mozzarella. The judges Rich Jones, Alison Bagg and Wendy Cottenden found their job challenging as the standard of the presentation of all the pizza’s was extremely high. After much deliberation, cogitation and digestion the winners were announced as Ann-Marie’s Company, who clinched the lead with their veggie pesto pizza with stuffed crust and delicious homemade pesto. 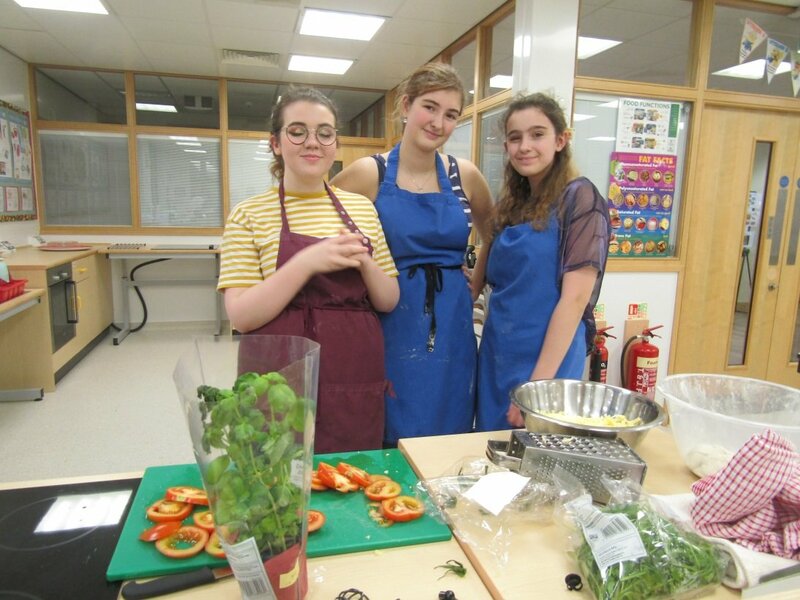 They were followed closely by Ian’s Company who took second place with their roasted pepper flat-bread with rocket, tomato and mozzarella. 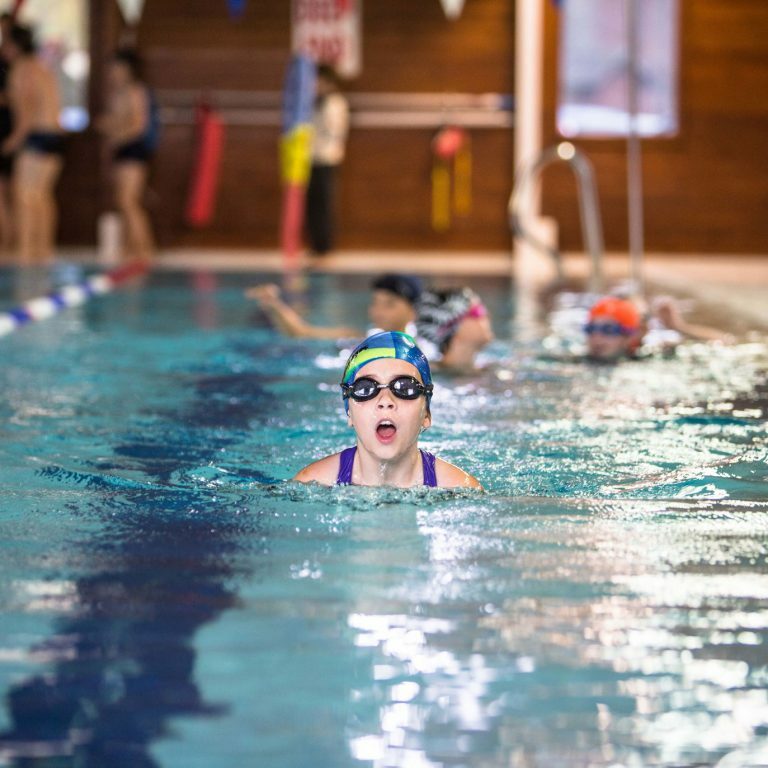 It was a great evening and everyone enjoyed the challenge! 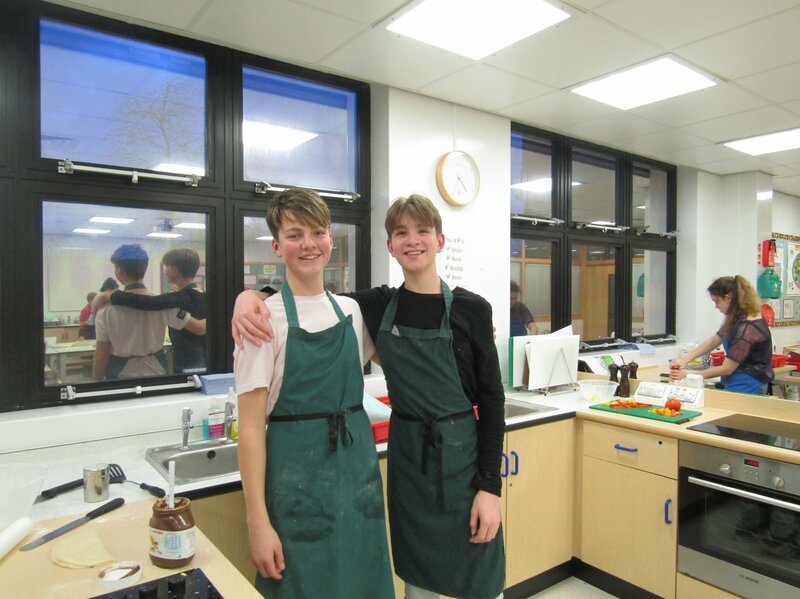 Ian’s Company – Max and Toby with their excellent roasted pepper with rocket, tomato and mozzarella flat-bread. Denise’s Company: pizza with Nutella, strawberry and blueberries.